Citing legal advice, Bitcoin gaming site SatoshiDice is closing to US players, moving to block all US-based IP addresses from the website. “The best way to limit legal risk for SatoshiDice, and thereby protect its stakeholders, is to block US players,” the post states. Online gambling remains a grey area in the United States. There is no federal law against online gambling; however. online sports betting is illegal, and most online casinos are located in other countries because taking bets on a server located in the US is also illegal. As CoinDesk reported earlier this week, in 2006, the US government began legal action against a number of online gaming companies, including London-listed BetOnSports. The company’s CEO, David Carruthers, was arrested in 2006; founder Gary Kaplan was also later arrested. Both men were sentenced to prison terms and the company was fined $28 million. 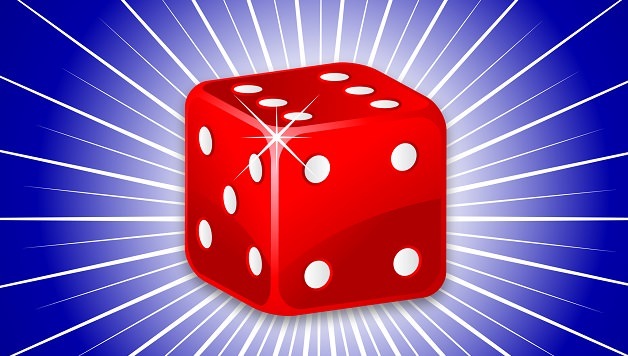 Describing itself as “the most popular Bitcoin betting game in the universe,” SatoshiDice allows players to bet on a roll of the dice using bitcoins. The company has processed over 4.6 million bets worth more than 3.6 million bitcoins (over $419 million, based on trading prices at press time). Because bitcoin transactions are private, the SatoshiDice spokesperson was unable to say how many of those bets were placed by US-based players.